Washington, D.C. – A U.S. Marine was attacked and stabbed through the heart by a fellow Marine who allegedly ignited the fight by calling him an anti-gay slur. Philip Bushong, 23, was fatally stabbed with a pocket knife on Saturday in the Barracks Row section of D.C. by 20-year-old Michael Poth, according to reports in WTNH News. Gravely wounded, Bushong was rushed to a nearby hospital where he died about an hour later. The stabbing took place near the Marine Barracks and the home of the U.S. Marines Commandant–a bustling section of the U.S. Capitol with shops, restaurants, and residences that is normally thought to be safe because of its proximity to the military barracks. Bushong, a Marine since 2007, was stationed at Camp Lejeune in North Carolina. 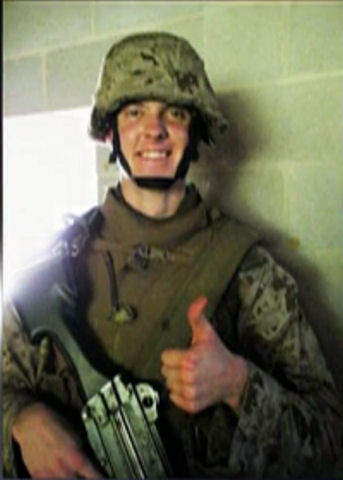 A native of Enfield, Connecticut, he was described by friends and fellow Marines as a fun-loving person who enjoyed his life. Funeral arrangements in Connecticut have not been released to the public at the time of this report. Hate speech has the capacity to inflame young men, in particular. What prompted one Marine to sling an anti-gay epithet at the other is not known, but neither young man is believed to be gay. The language of violence attached to homophobia is still strong enough to infuriate people like no other speech in our time, and turn otherwise sensible people into combatants, as in this awful case in the nation’s capitol. The Marines have traditionally been felt to have a higher degree of homophobia than the other armed forces, but recent accounts seemed to indicate that the repeal of Don’t Ask, Don’t Tell was going well in the Corps. It seems there is much work left to do, however, until young men like these no longer feel that accusations of homosexuality are intolerable to their manhood. 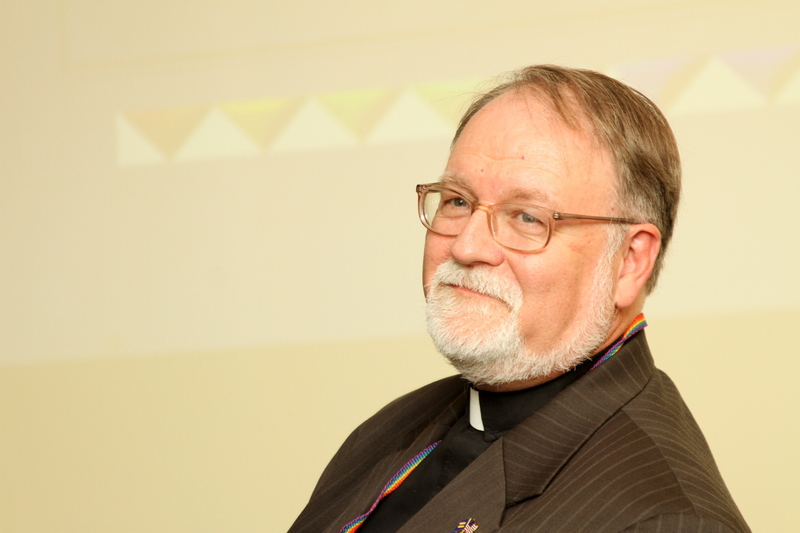 April 24, 2012 - Posted by	unfinishedlives | Anglo Americans, anti-LGBT hate crime murder, Connecticut, Don't Ask Don't Tell (DADT), GLBTQ, Hate Crimes, hate speech, Heterosexism and homophobia, LGBTQ, Metropolitan Police (D.C.), OutServe, Slurs and epithets, Social Justice Advocacy, stabbings, U.S. Marines, Washington, D.C.	| anti-LGBT hate crime murder, Connecticut, Don't Ask Don't Tell (DADT), GLBTQ, Hate Crimes, hate speech, Heterosexism and homophobia, LGBTQ, OutServe, Slurs and epithets, Social Justice Advocacy, stabbings, U.S. Marines, Washington D.C.